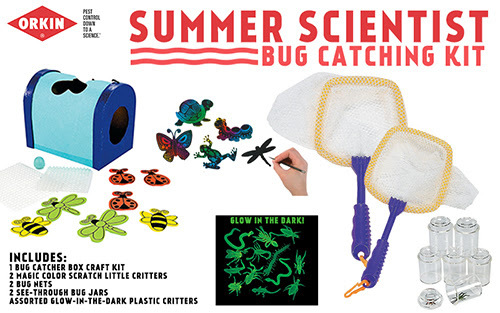 I'm happy to say Mary Beth Dawson is the winner of one Orkin Summer Scientist Bug Catching Kit! (Thank you Mary Beth for reading grandma's cookie jar - please email me at lyndagcj@gmail.com by May 12, 2016 so I can turn your info in to get your prize sent to you - please email me your address) and thank you Orkin and PartnersHub for sending a kit for me and for making another available for me to give away! 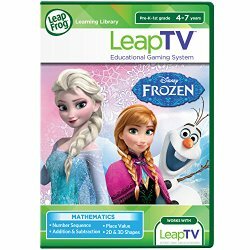 I'm very happy to say tomorrow on May 6, 2016 I am giving away one LeapTV Frozen game cartridge. You'll find the review and specifics for entering at this link - and the good news is, you still have time to enter! Who knows??? Maybe you will win!! !